Truth is the sun, shining on cold skin. 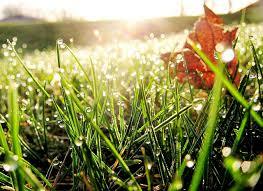 Truth is the grass, dewy in morning. Truth is a flower, swaying in the wind. Truth is a child, laughing.